 Impos Analytics is a reporting platform that helps your understand your business better. Rather than broad reporting for your venue, Impos Analytics allows you to create reports that are specific to your venue. It also allows you to schedule reports to be emailed to stakeholders in the venue. You can run these reports at any time on any device with a connection to the platform. Impos has already created a range of specialty reports that can be installed into your own Impos Analytics platform if you wish. To use Impos Analytics you must be a premium support client. Get in touch with the support team on 1300 780 268 to enquire about hardware specifications for the integration. The Impos Analytics platform can allow you to create your own reports. Impos are also able to work with you for specialist reports. Please engage with your Account Manager about the reporting integration.